Easy to use and comfortable tool for any animal nail cutting. Metal cutting clippers for added durability. 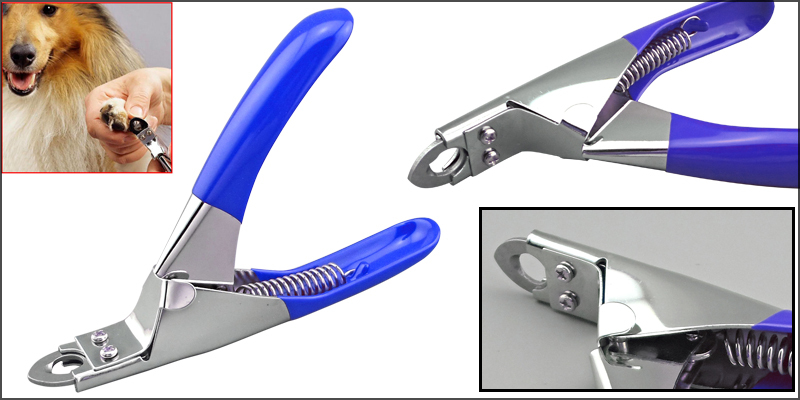 The easy spring action and high precision makes clipping claws quick and simple. This is the must have Toe Nail Clipper Trimmer for dogs, cats, bird, rabbits etc.